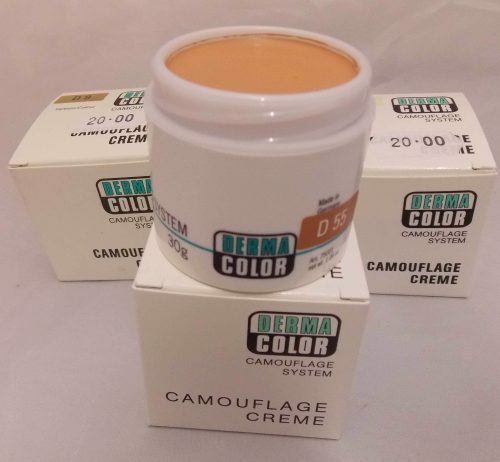 Dermacolor Camouflage Creme 30 Grams pot. 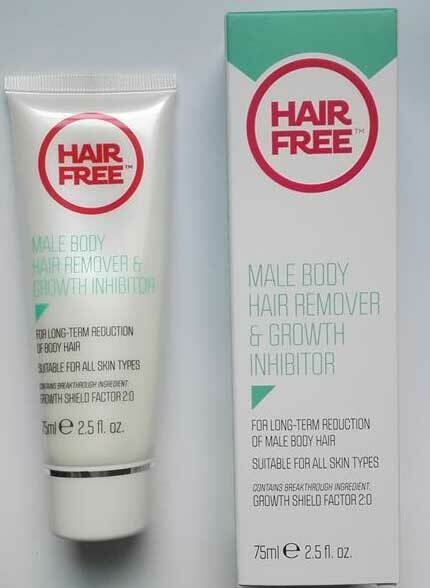 This is described by many experts as THE beard cover foundation. This creme is specially designed to correct skin disfigurements or discolorations of which beard shadow is the most common issue. 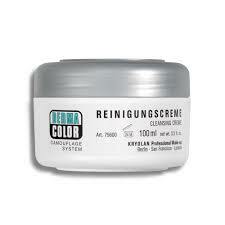 However, Dermacolor Camaflouge creme can also be used for many other conditions such as hiding unwanted Tattoos. 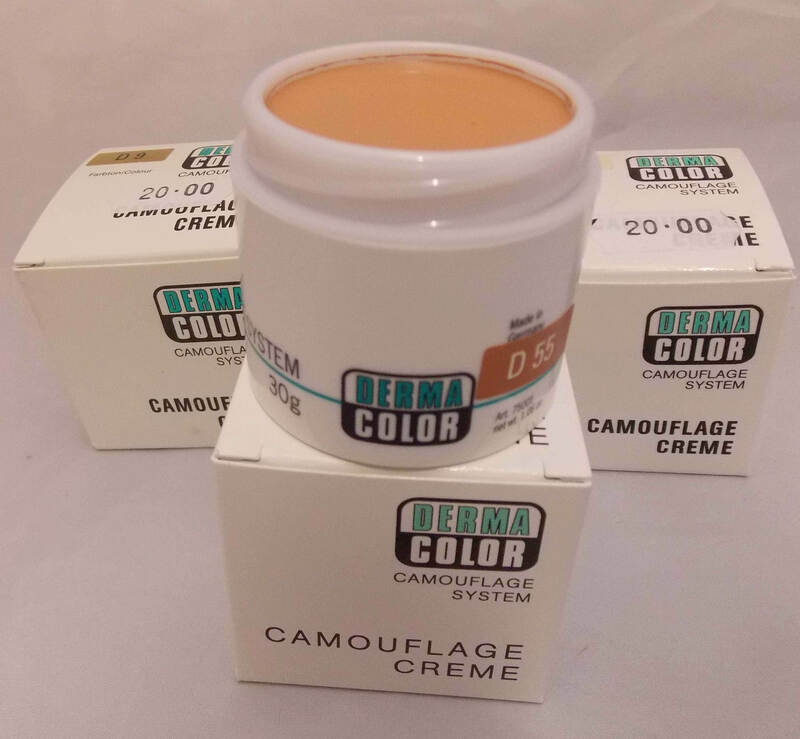 DERMACOLOUR CAMOUFLAGE CREAM comes in many different shades to match different skin tones. However, if you are uncertain which colour to choose may we recommend you choose D55 which is the most common match for White Northern European skin. 1. Apply Dermacolour camouflage cream with cotton pads or Latex sponges to the area to be camouflaged. 2. If required moisturize the area with cream. 3. 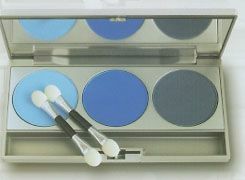 Choose a shade or shades from those available ( if you’re not sure order a tester palette). Remember all shades are inter-mixable. 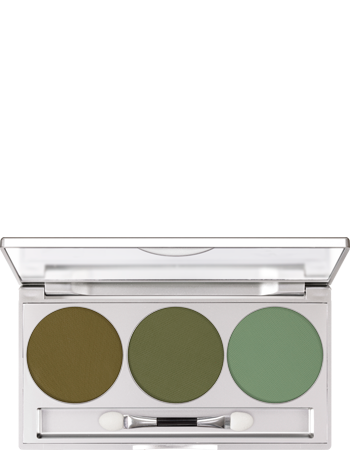 Allow for subtle skin shade changes due to the sun etc and 2-3 shades may be required, and there may be a suitable palette. 4. 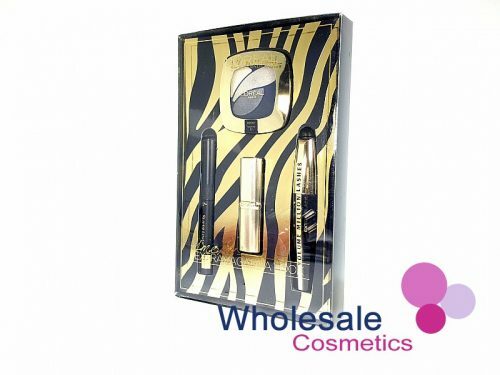 You need to apply Dermacolor Camouflage creme thinly and evenly until approx 2cm past the edge of the area. Fade away the edges with a dry sponge or brush. It may be necessary to dampen the sponge during application. 5.To achieve a natural camouflage effect proper highlighting and shading is required. D32 is your rouge colour. 6. Apply gently and blend in the choice of cream from the cheekbone fading away to the temple. Eyebrows, and the male beard, moustache areas can be shaded with D40 or other comparable dark colours in your palette. 7. Once satisfied that the Dermacolor creme has been applied correctly, apply Dermacolor fixing powder with a powder puff, or fixing spray. Application of the powder liberally is a must for weatherproofing. 8. Under special circumstances should the skin have uneven surfaces or scars, these can be smoothed over with skin plastic. 9. 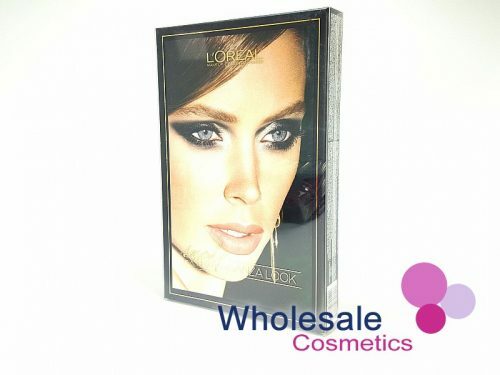 If desired a dry makeup can be applied over the treated areas. 10. Touch up should not be necessary as it should last for a full day. 11. For a final cleanse use Dermacolor Cleansing Cream with cotton pads.